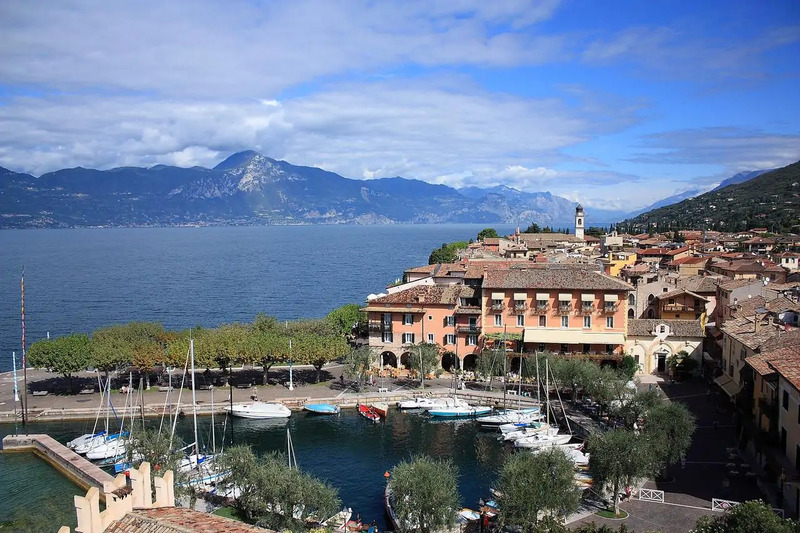 Hotel Ristorante Gardesana is set in Torri del Benaco, overlooking Lake Garda. It offers panoramic lake views and air-conditioned rooms with satellite TV and free Wi-Fi. Some rooms at Gardesana have views over Lake Garda. The hotel’s Restaurant Gardesana serves local cuisine and seafood specialities. The lounge bar has a balcony overlooking the medieval marina and castle. The hotel is located just off the SS249 state road. The tourist pier is only 50 m.